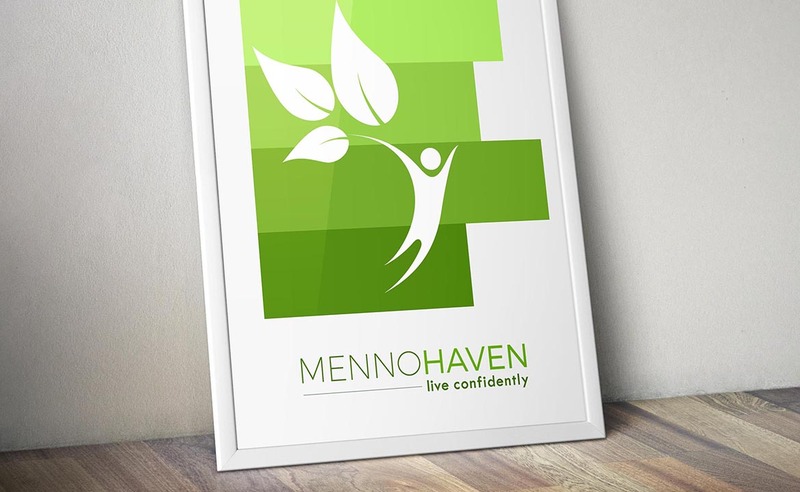 Menno Haven is an established non-profit senior living community. 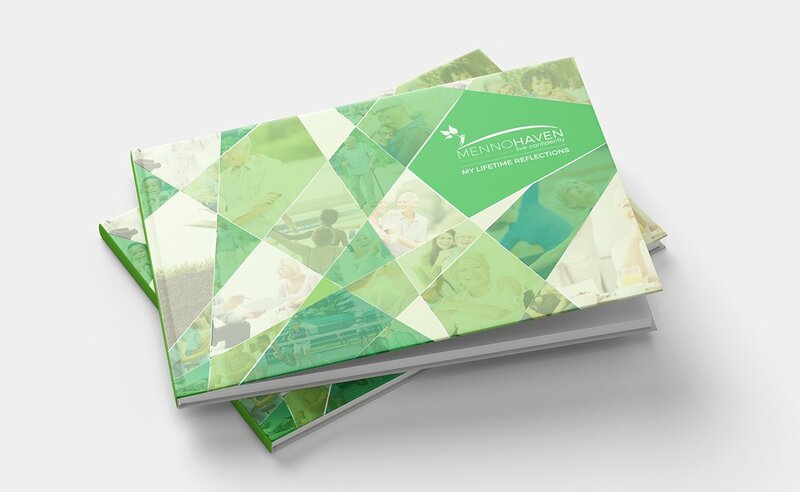 They have a deep and long history in Chambersburg PA, the main challenge was that their image was outdated and very muted in comparison to modern trends. Finding a way to preserve and demonstrate the history and vibrancy of this institution was our challenge. 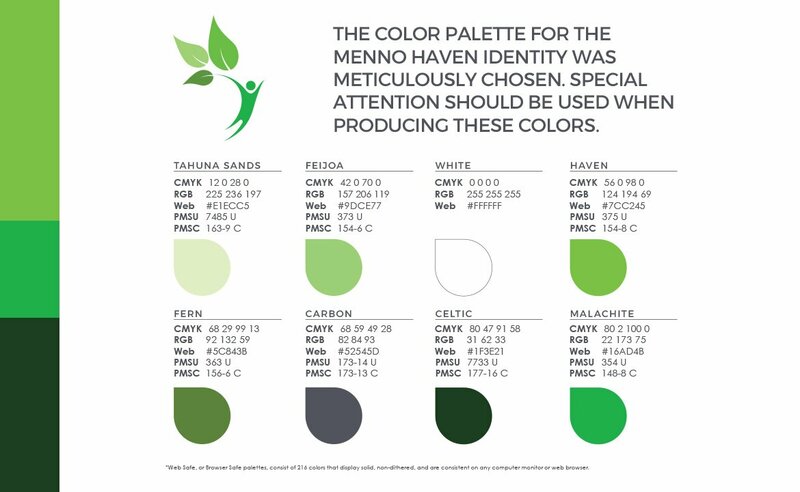 Foremost, was the switch from the previous colors which were more darker tones to brighter living colors, organic colors were what led to the redesign. 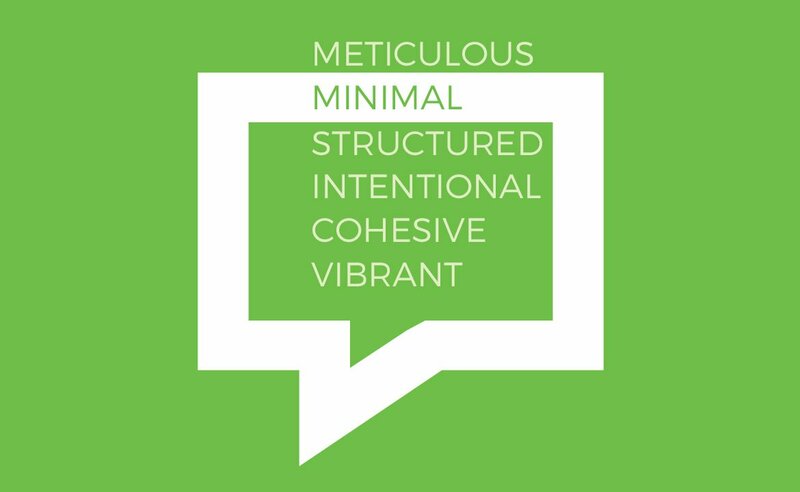 After implementing the new color scheme and the great feedback they received in their market research, the imagery of a modern character that some have called “Sprout” began a successful transition into a new look. 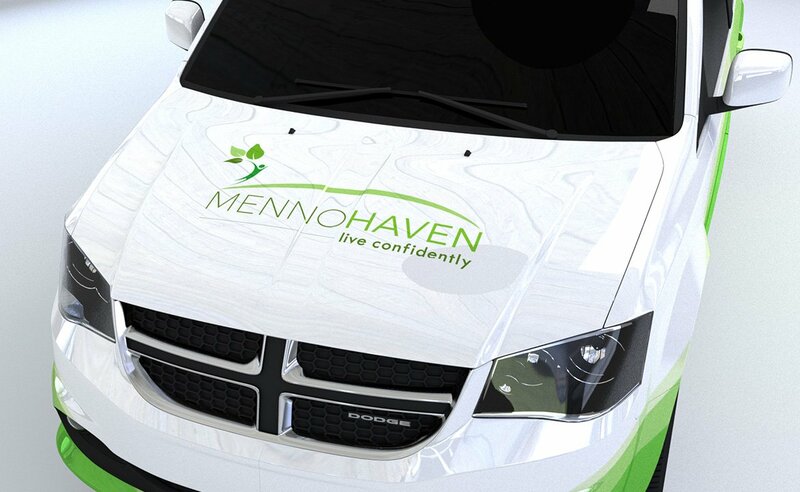 Menno Haven has redefined senior living and has become the Gold Standard for their industry in Chambersburg. So much so, that their competitors have begun to adopt the elements of our designs into their own brands.